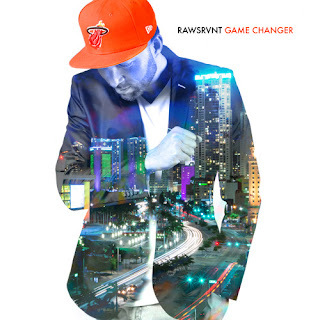 Rawsrvnt releases a new single from his Game Changer album due out October 9th. We all need to be reminded of how much we are loved – something that is so easy to forget in a world based on performance pressures and metrics. "Show Me" (featuring Staten Island-based emcee Heesun Lee) is about coming into that knowledge and applying it to our lives. How would we live if we knew that we were loved no matter what we've said or done in the past? What if we truly believed we were the special, hand-crafted design of our Creator? "This song is about living the abundant life that Christ promised," Eddy "Rawsrvnt" Puyol said. "He came to show us sacrifice and that is enough to praise Him."